Finally, to match my site text, I would need to reduce the weight of the font to extra-thin, like 100. How can I do that. 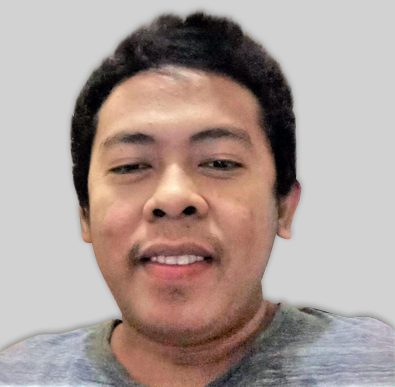 In the CSS too? 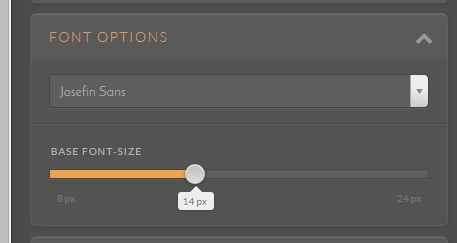 About the thin text, you can pick fonts with thinner lines in the font options. You can try "Josefin Sans". 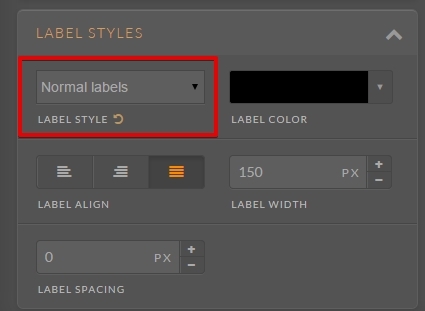 Then you can set your Label Styles to normal. If you need further assistance with customizing your form, let us know. Thank you!